A North Philadelphia pastor says he plans to run for mayor. The Rev. 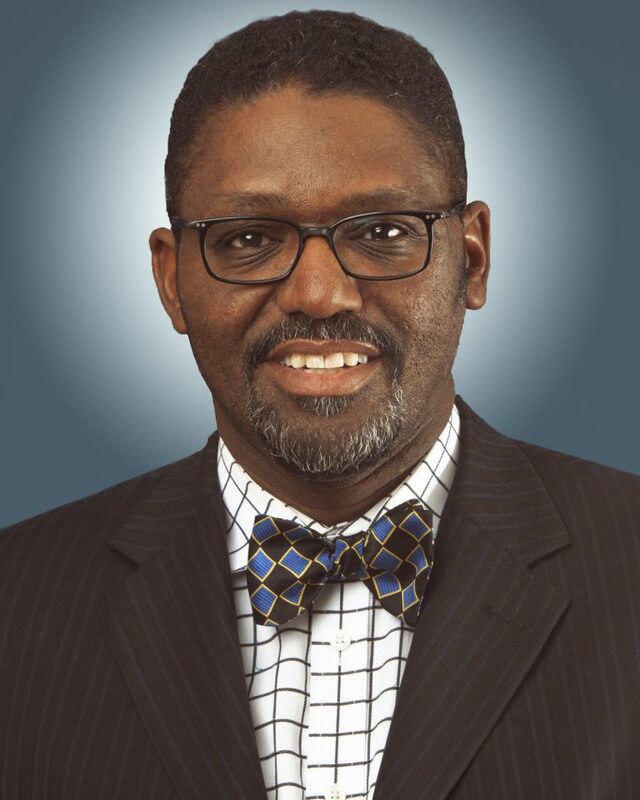 Keith Goodman of the North Philadelphia Seventh-Day Adventist Church officially announced his bid, saying he’s the candidate for those who doesn’t see anyone in the race who gets what they are going through. Goodman says he wants to improve the city by using a different way of thinking about how government can serve the ordinary person. Goodman said churches will be his first stop in the quest for support. No sooner had the clergyman announced his bid than other campaigns raised questions about whether he meets the Home Rule Charter’s requirement that a mayoral candidate have lived in the city for three years. Goodman concedes he moved back to Philly from Chester this year, but says he previously lived in the city for more than three years, which in his view satisifies the charter. Goodman made a failed bid for Chester City Council in 2005. Three candidates – state Sen. Anthony Williams, former PGW official Doug Oliver and former state senator Milton street – are African-American. The others are former district attorney Lynne Abraham, former councilman Jim Kenney and former judge Nelson Diaz.